Very good allround kite. Easy flying which is suitable in all conditions. 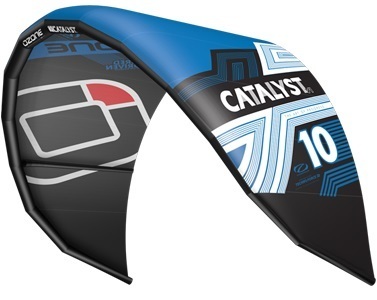 You want a one kite quiver for everything then this is the one! 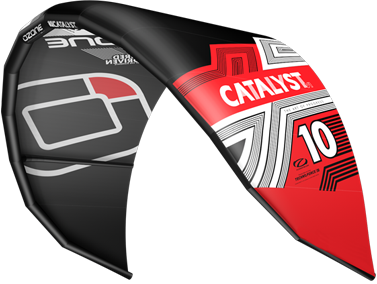 This is a great all around kite. 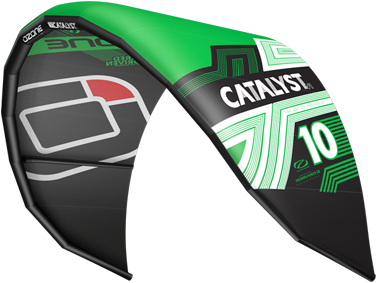 It jumps decent, surfs decent, re-launches decent and has no issue getting you upwind. 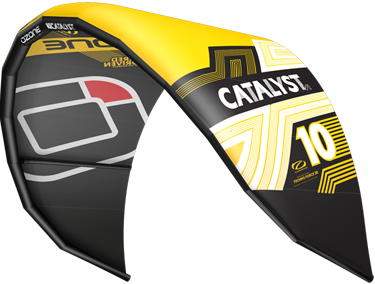 While not amazing at surfing or jumping it does it well as an all around kite. The Reo is a better wave kite and the edge will be better for jumping.